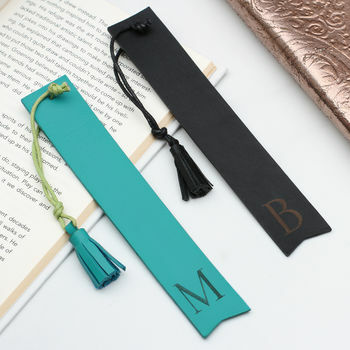 This tactile leather bookmark can be personalised with the initial of the lucky recipient to create a useful and treasured keepsake. 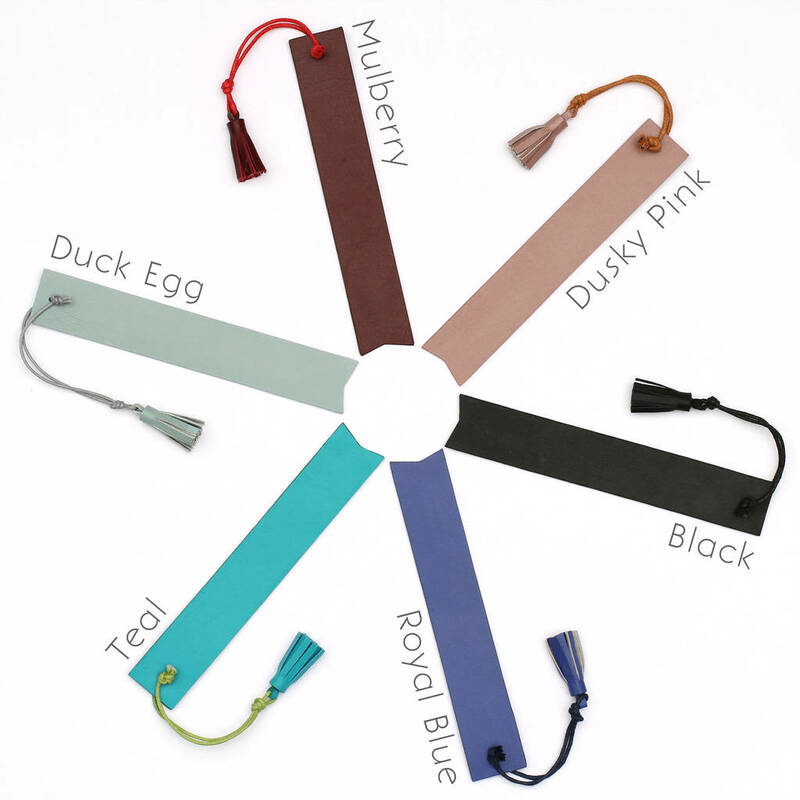 The leather bookmark is available in mulberry, duck egg blue, dusty pink, teal, royal blue and black. 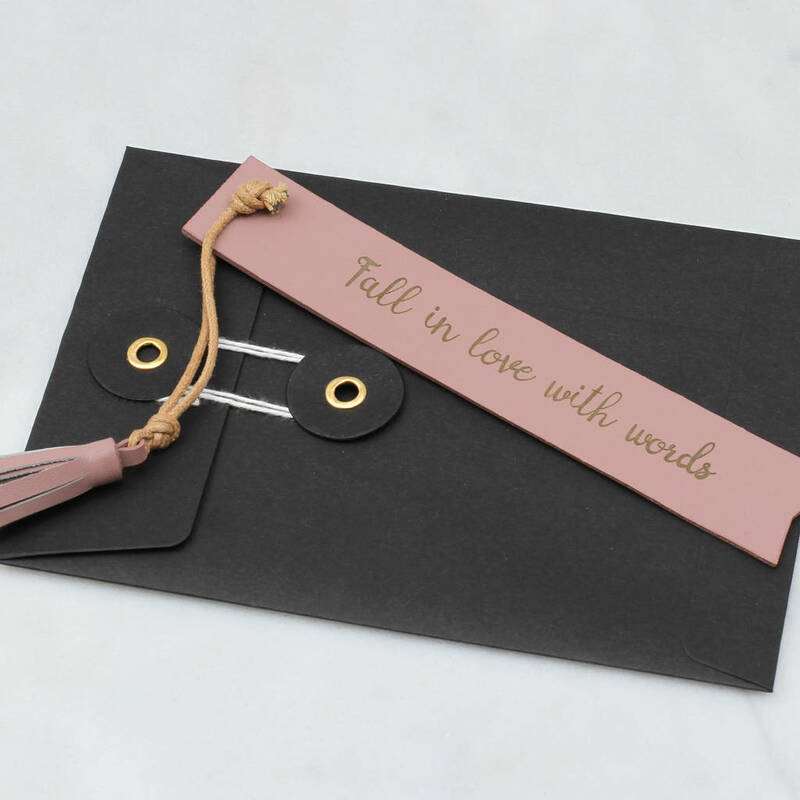 Your item will arrive beautifully wrapped in an envelope, we can add a gift card for your special message.